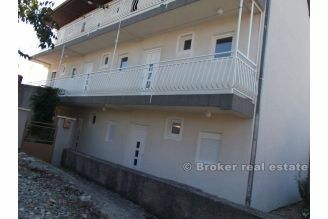 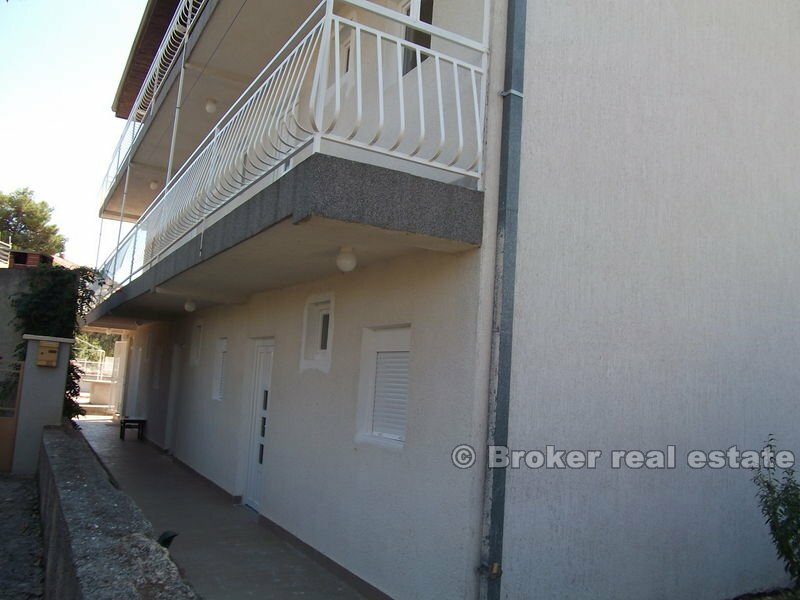 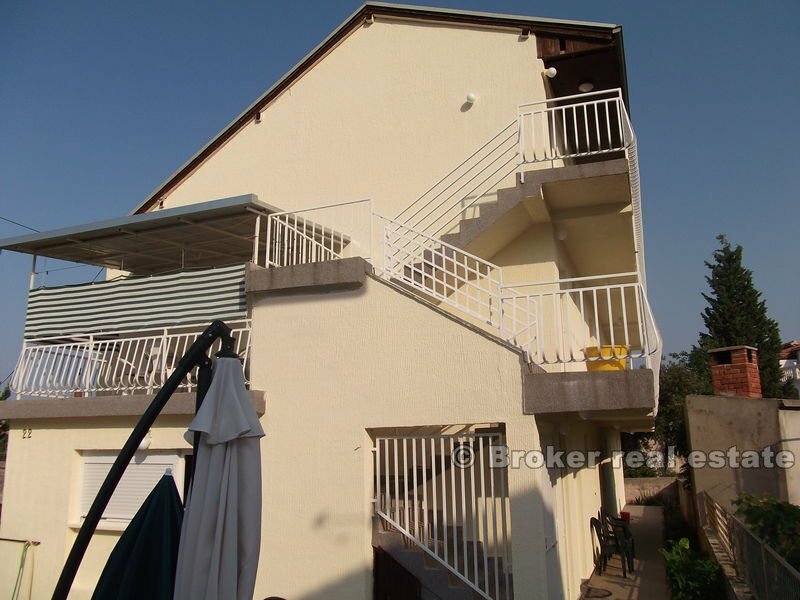 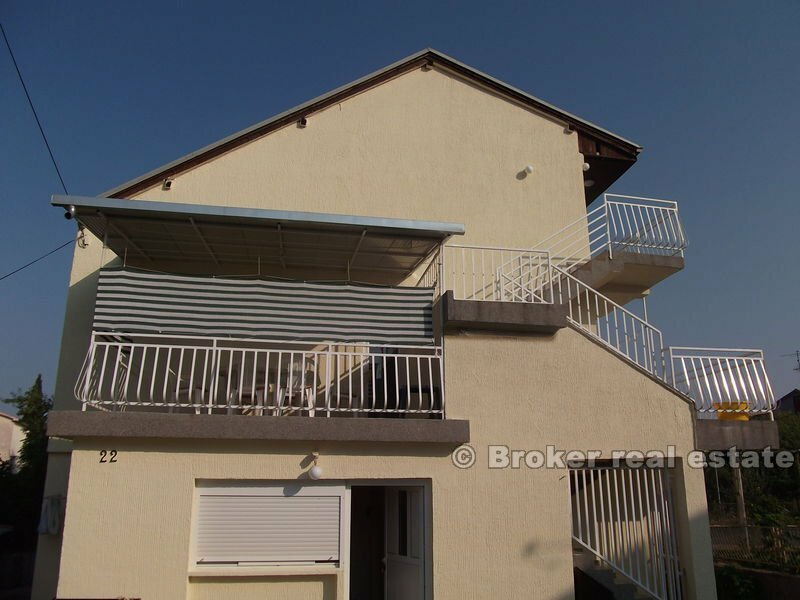 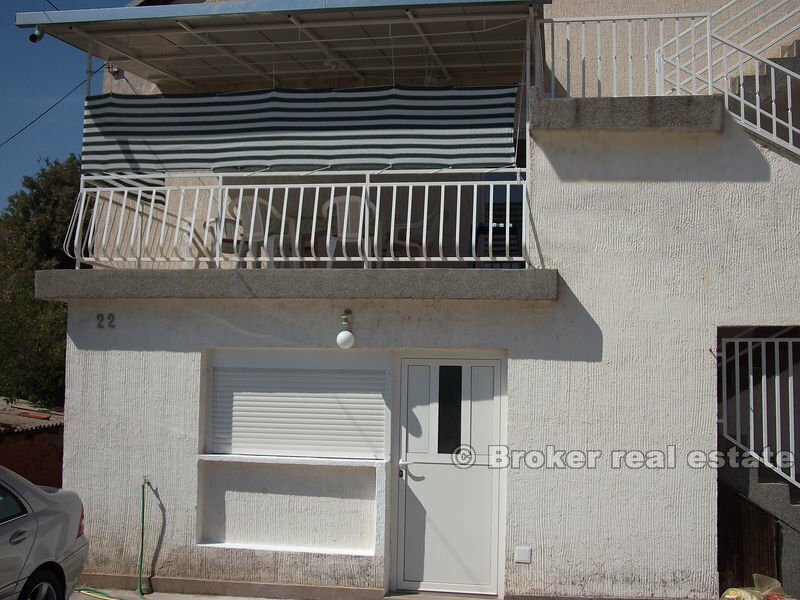 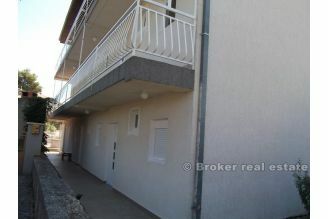 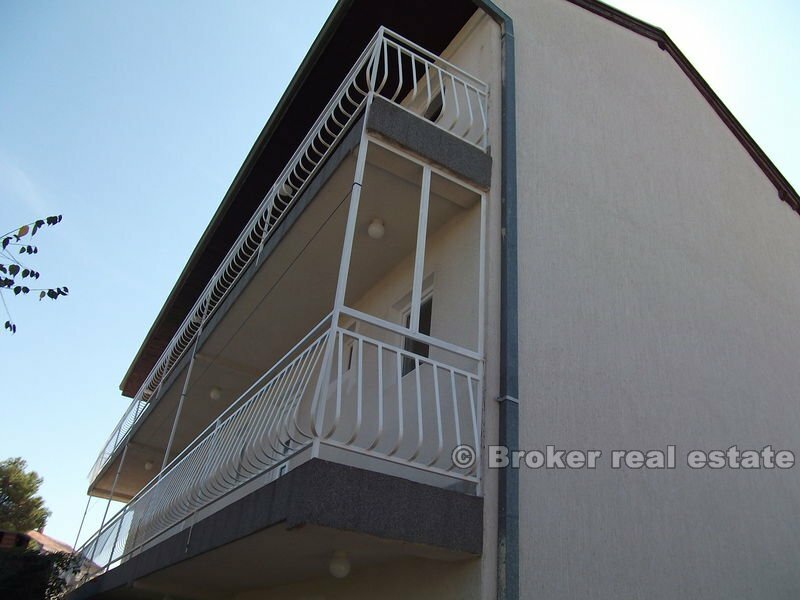 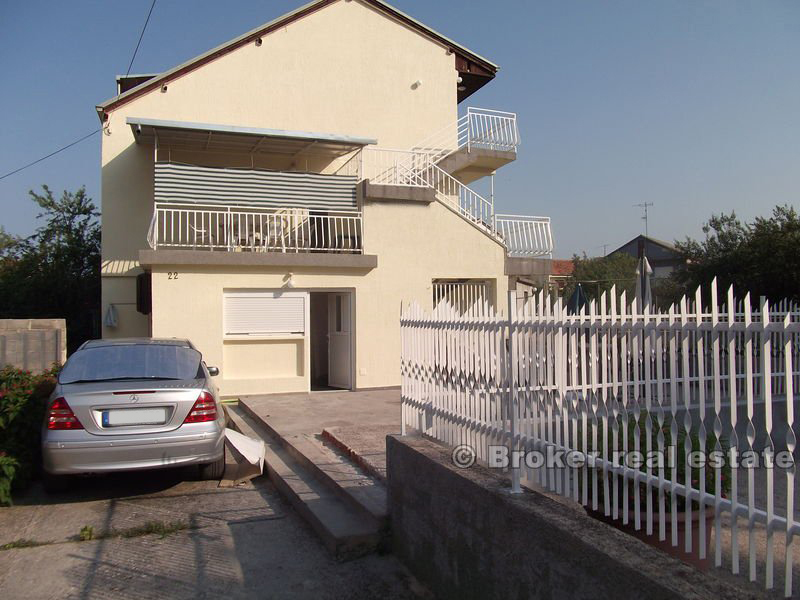 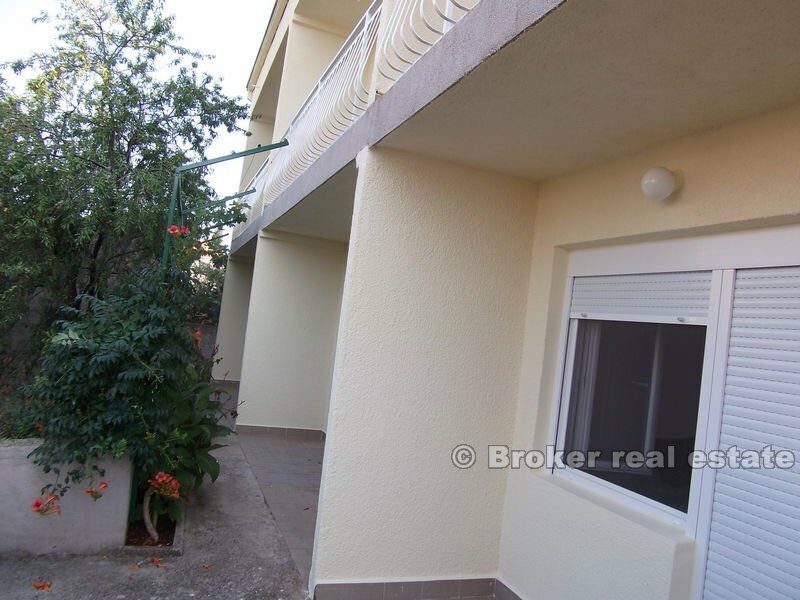 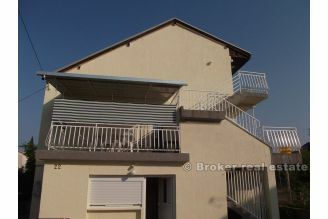 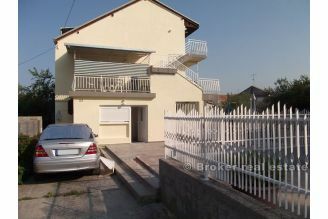 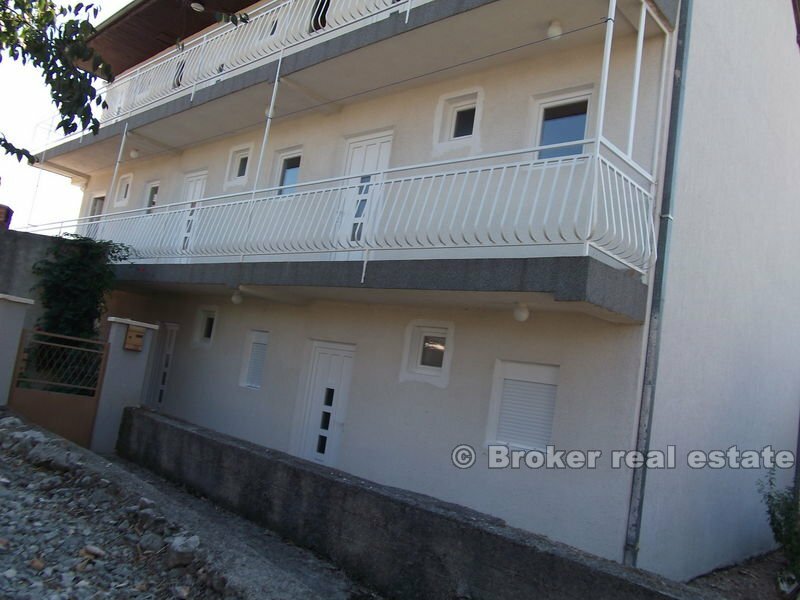 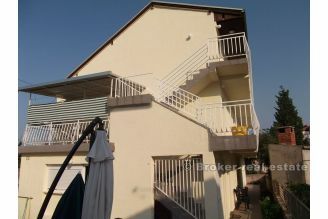 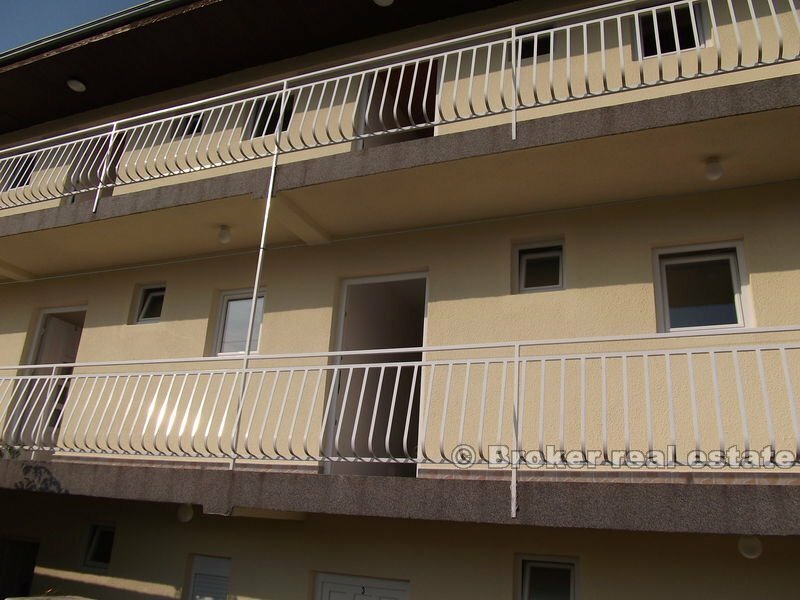 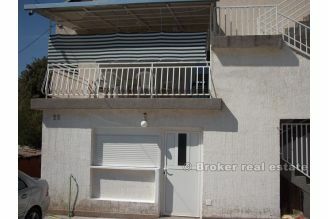 Apartment house with 9 two-bedroom apartments, reception, parking and land. 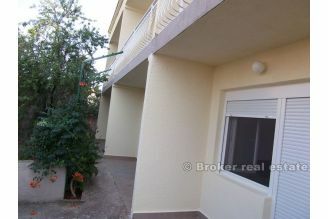 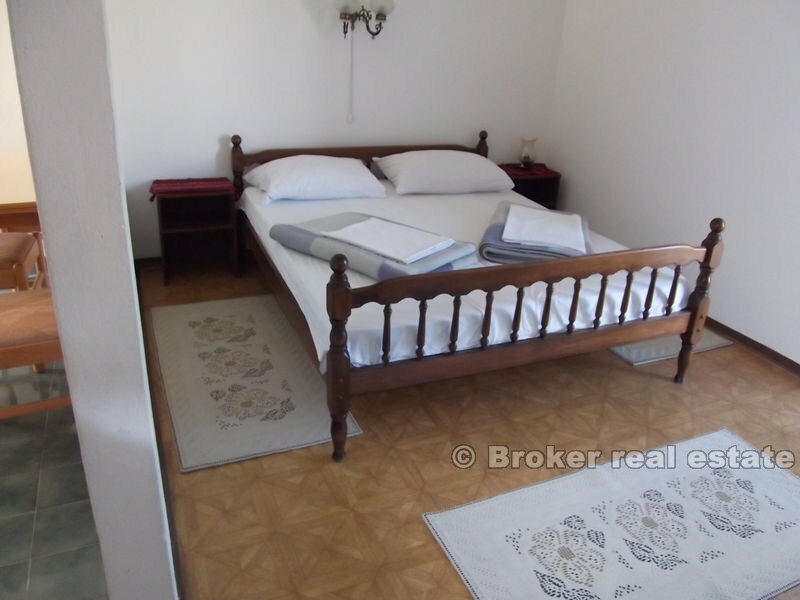 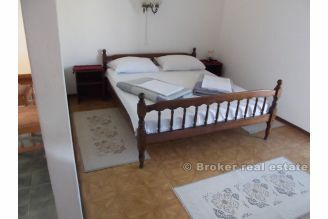 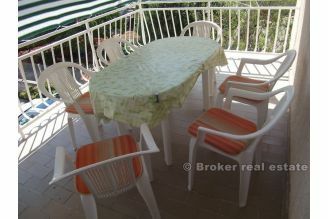 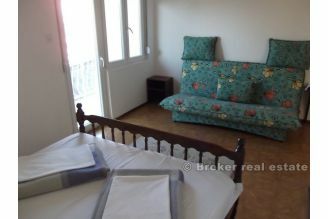 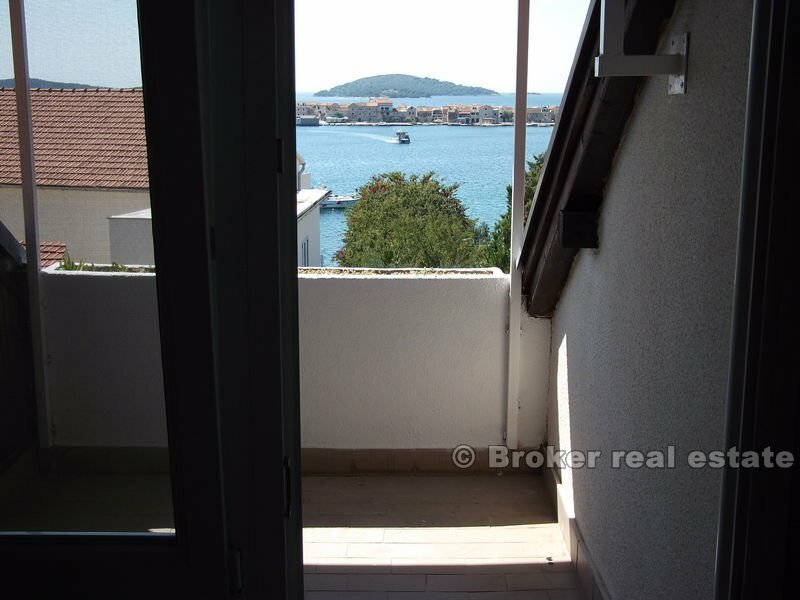 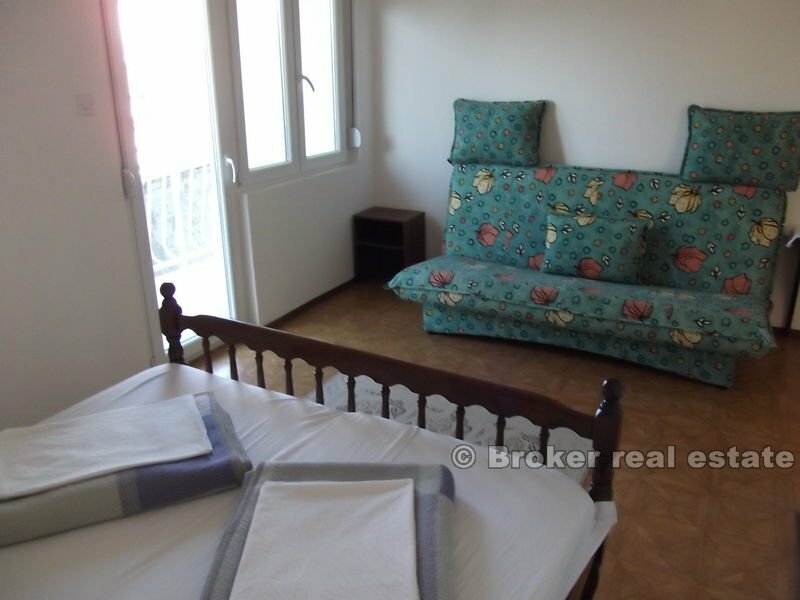 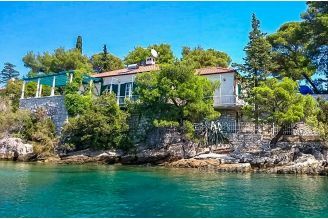 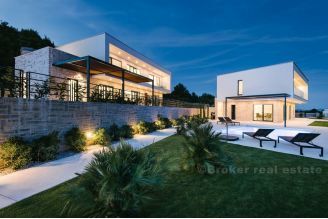 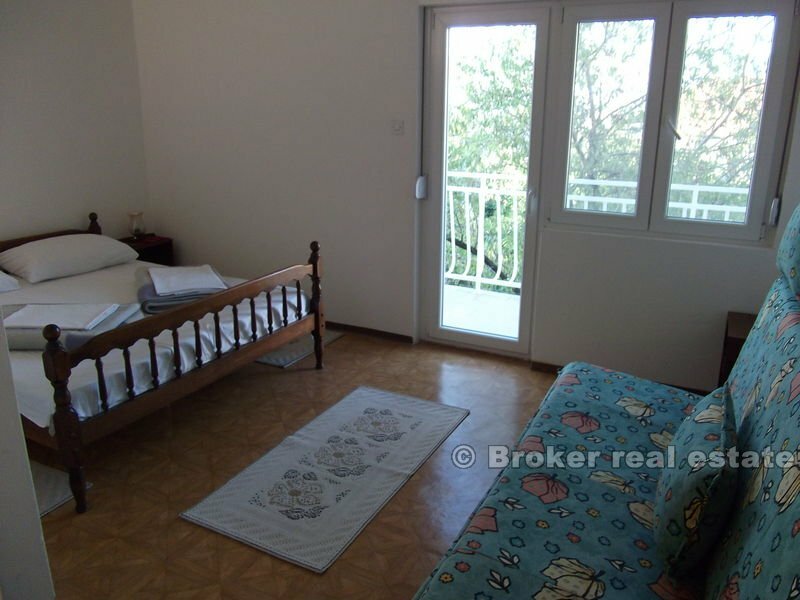 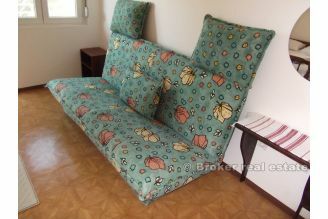 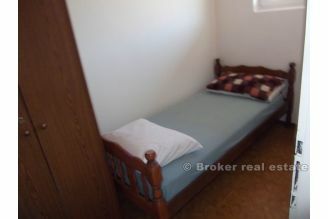 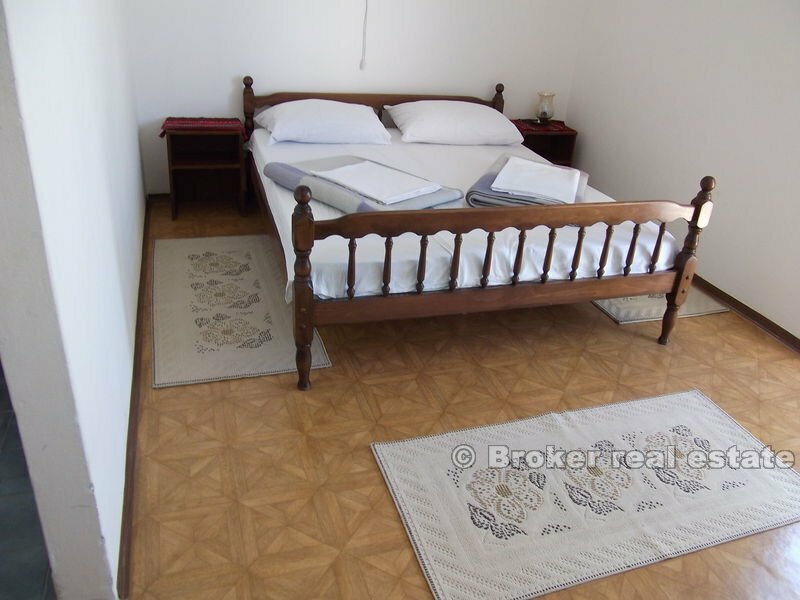 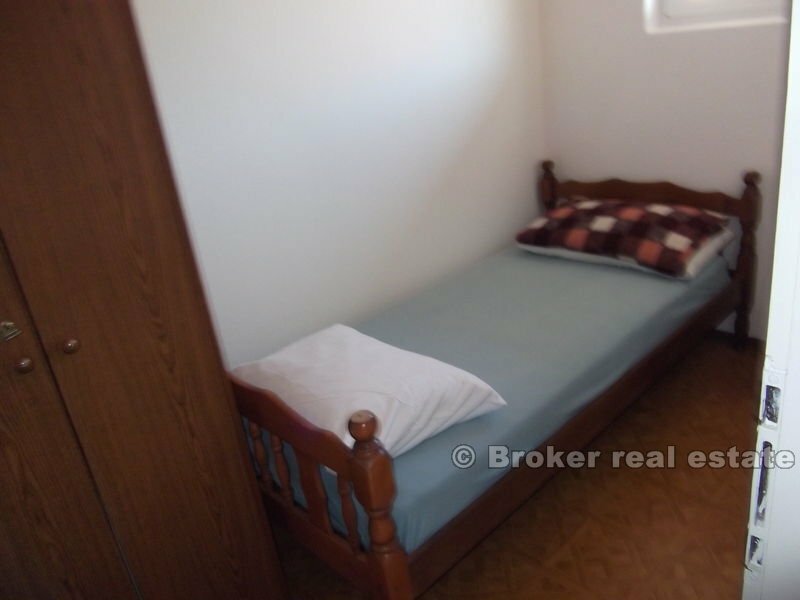 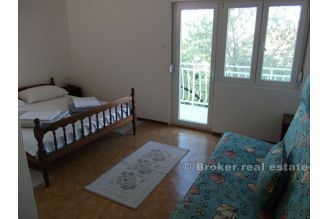 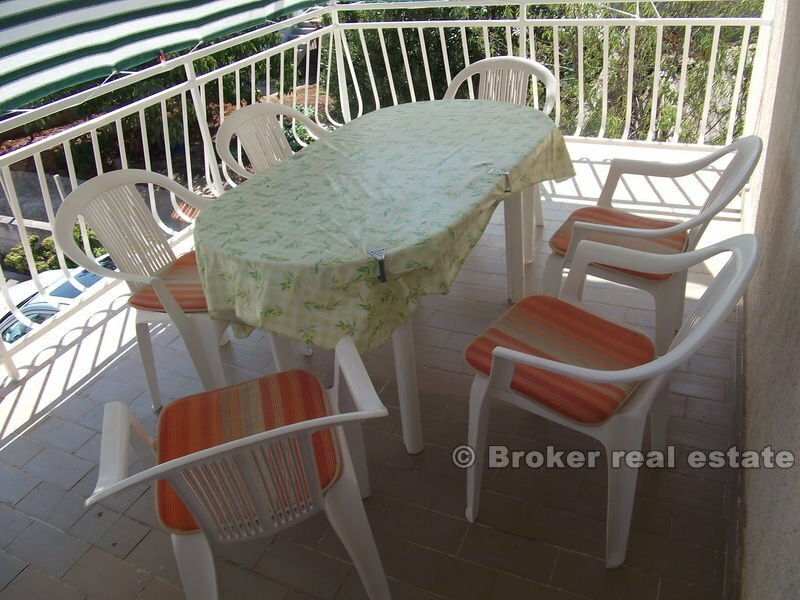 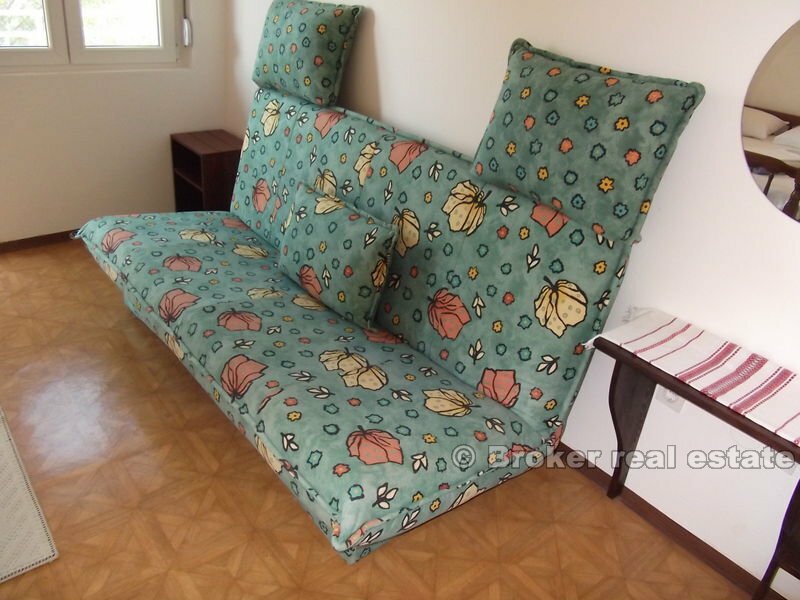 House is a second line from the sea, with 3 stars, and the apartments are fully furnished. 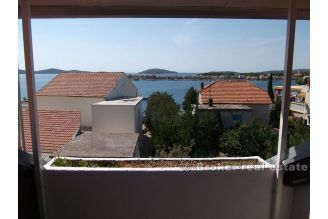 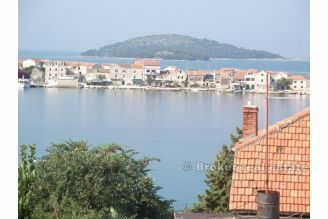 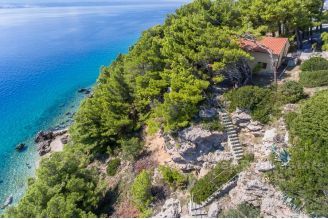 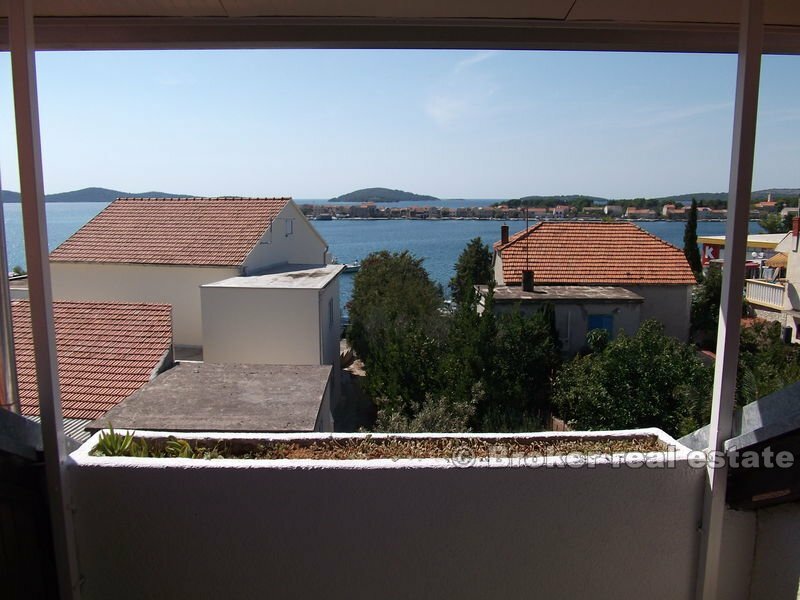 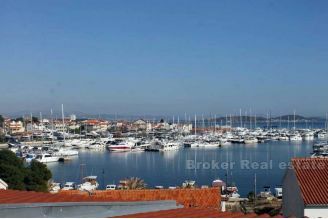 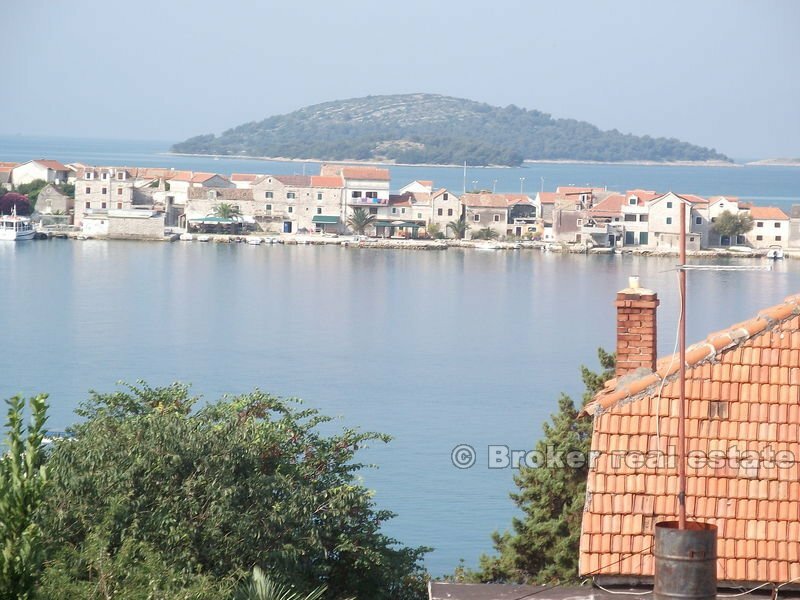 The house has beautiful views of the sea and islands, and is situated 50 meters from the sea. 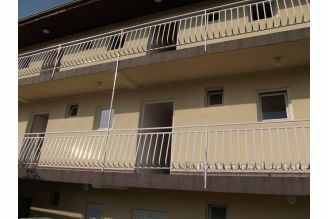 The possibility of condominium. 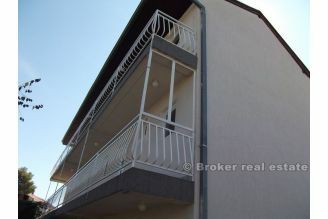 House size is 365 m2 and 400 m2 of the land.